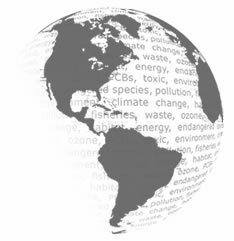 At CEC Environmental, we combine professionalism and expertise in environmental engineering and management with personal service and a hands-on approach. Since our founding in April 1996, we have been successful in providing exceptional service to our clients, many of whom are referrals from satisfied clients. 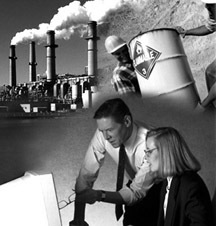 ©Copyright 2008 CEC Environmental. All Rights Reserved.